As a person who loves fashion, dressing up as per weather is my favorite way to appreciate the season change. Transitioning wardrobe can be overwhelming and expensive with all new trends creeping in. But, focusing on incorporating previous season classics with new season trends can really change your outfit game. 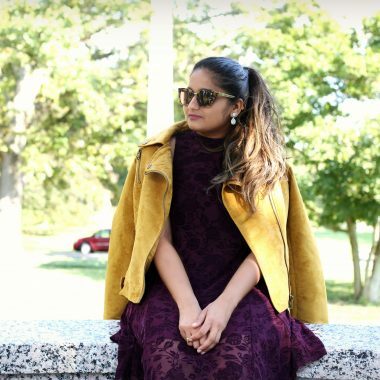 Here are some tips on how to transition your workwear to fall. Shirt and tee dresses are timeless and seasonless, they can be worn easily all through the year and they never go out of style. 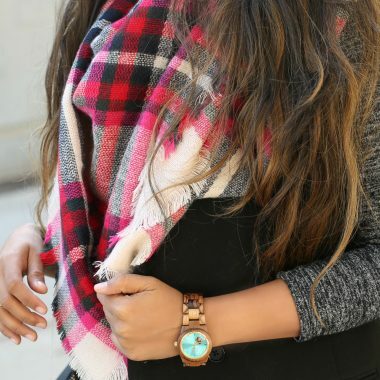 Plus, It’s easy to layer them with tights, sweaters, cardigans, and jackets in a colder month. 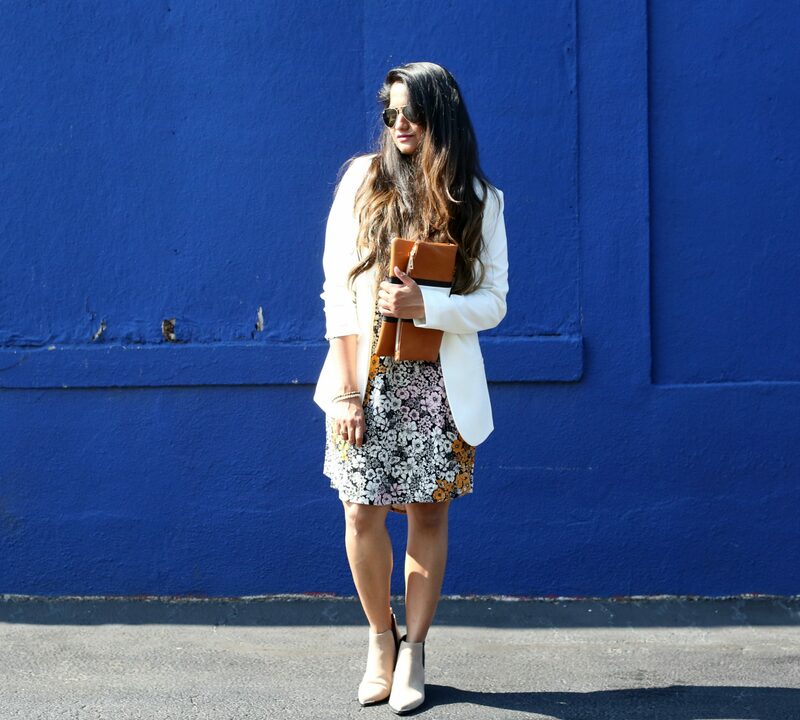 Style your summer dress with a fitted or boyfriend blazer for a quick professional look. Tip– When choosing a blazer, make sure the shoulders fit right, not too fit or not too loose. It’s as easy as it sounds, wear your tanks with knit mid-length or long cardigans for extra warmth. 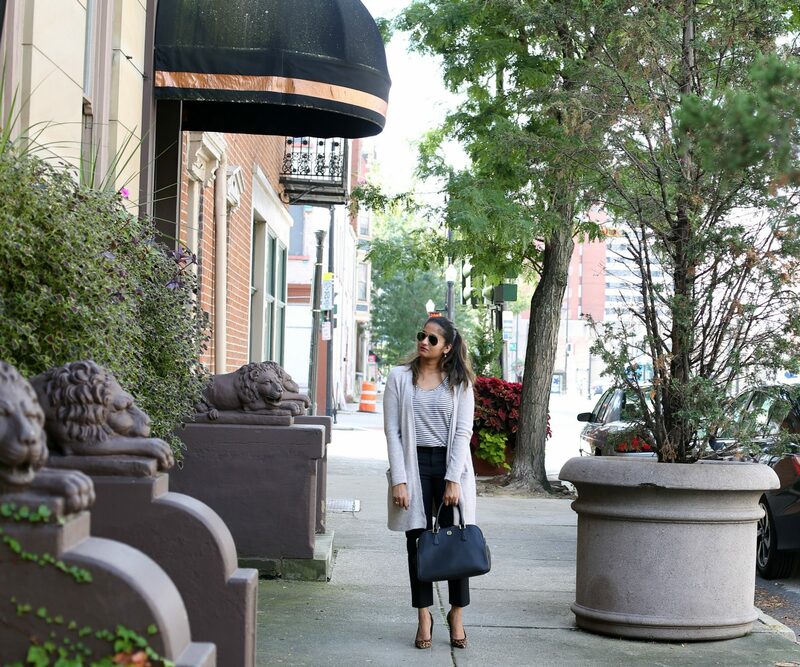 Tip– Cardigan in Oatmeal color goes well with most colors. 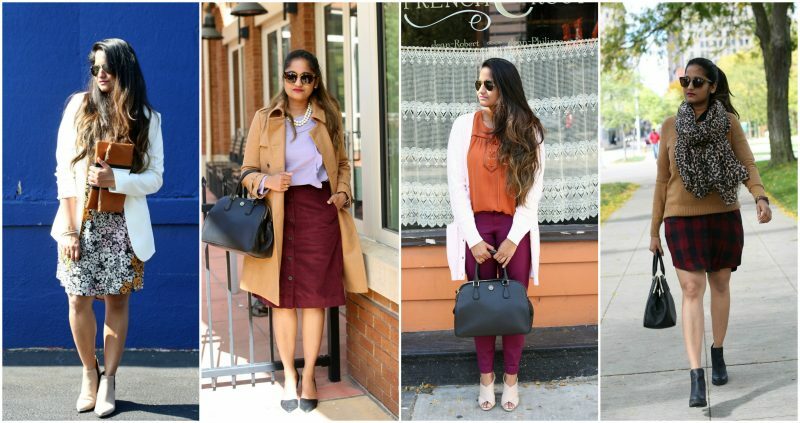 To set the fall mood, go for more warm toned colors like burgundy, purple, olive, and mustard. Mix and match them like an olive with burgundy or wear them with neutral colors like mustard and blush. Prints like plaid, florals and animal print are so in for fall. Tip– Keep either your top or bottom neutral esp in shades of blush and brown for a neutral every day look. Brown and blush compliments all warm colors well and gives a fall vibe instantly. Instead of going for regular black and navy colors, give your neutrals a fall spin by opting for earth-toned colors like camel, cinnamon colors. 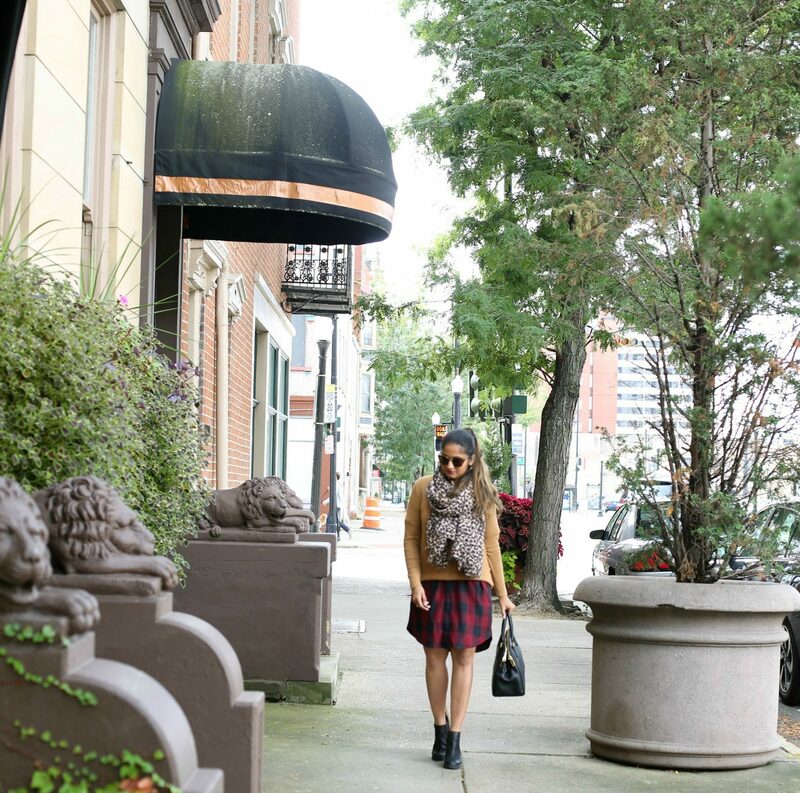 Mix prints like leopard and plaid that act as neutrals and sets a fall mood instantly.